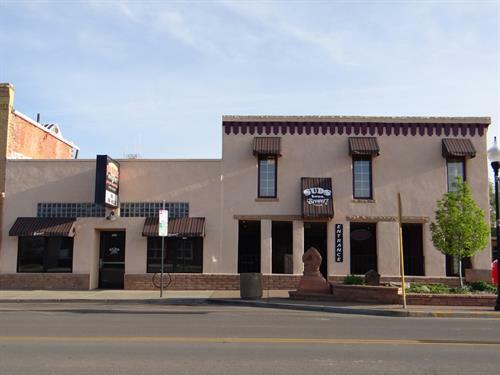 Welcome to Suds Brothers Brewery, Fruita’s premier brewery and restaurant located in the heart of Downtown Fruita. 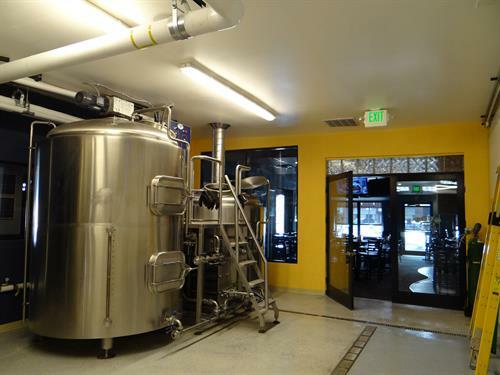 We offer an extensive menu of great traditional pub fare which can be paired with one of our handcrafted beers, brewed on site. 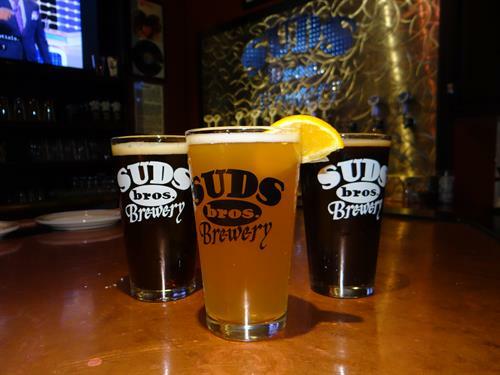 In addition to its exceptional food and beer menu, Suds Brothers has a full bar. Offering weekly cocktail specials, local wine, cider, and a variety of Moscow mules. 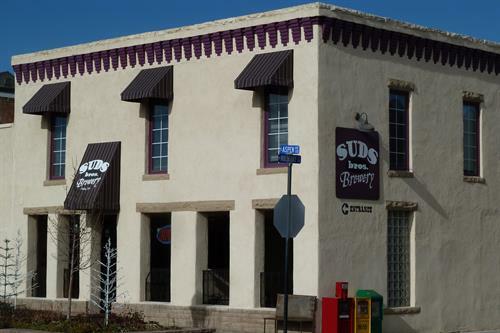 Suds Brothers Brewery serves lunch and dinner every day. 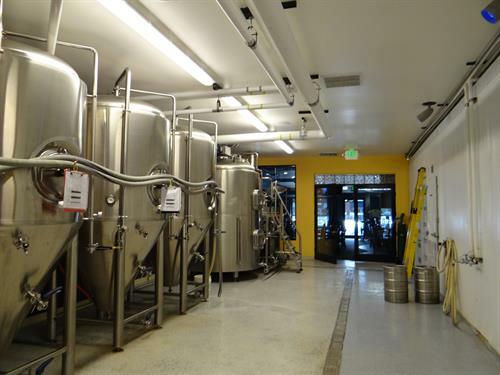 Happy hour is Monday-Friday 4-6, with $3 pints and $2 off appetizers, what better way to unwind after work! Come down and check us out! 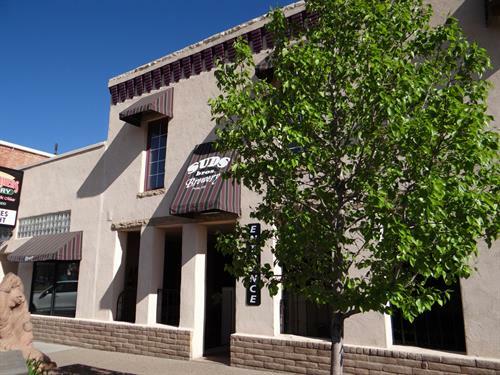 Be sure to look at our upcoming events, for live music and other happenings.